Bauda is a small Byzantine settlement located in Idlib Governorate, Syria. There is a small pyramid tomb in the southwest corner of the settlement. 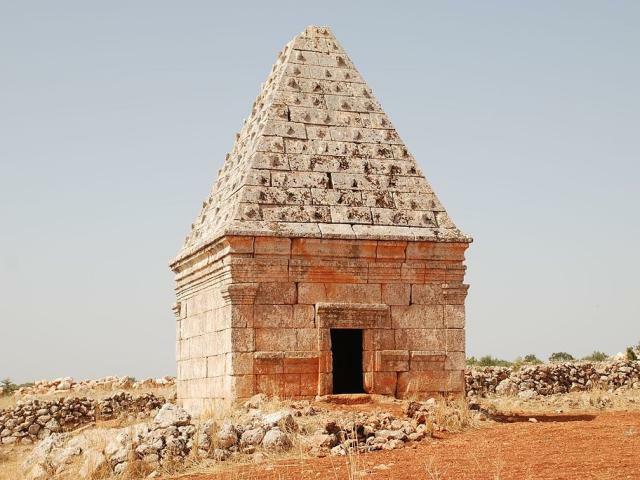 Bauda was inscribed as a UNESCO World Heritage Site as part of Ancient Villages of Northern Syria in 2011.